A strip of 24-LEDs above the controls acts as a tuner optimized for four, five, and six string tuners. 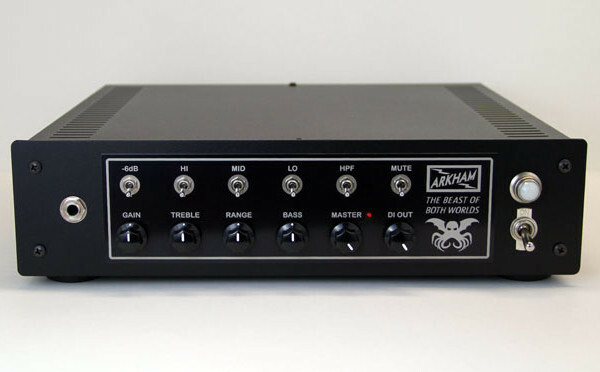 Other features include a direct output with a front panel level control, a mute switch, an effects loop, dual SpeakON combo jacks, a fan with a silent switch mode, and a 9-volt power supply for up to 5 pedals. 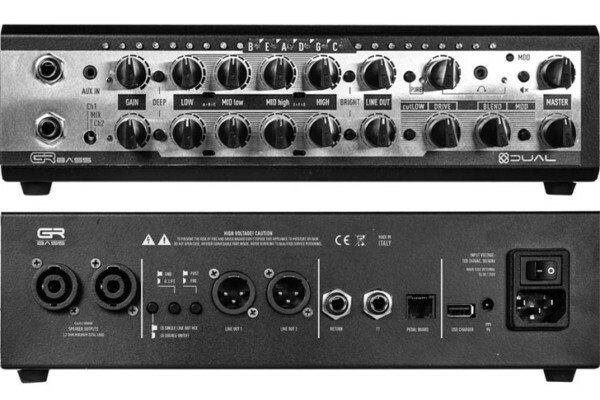 Altogether, the amp weighs 6 pounds. 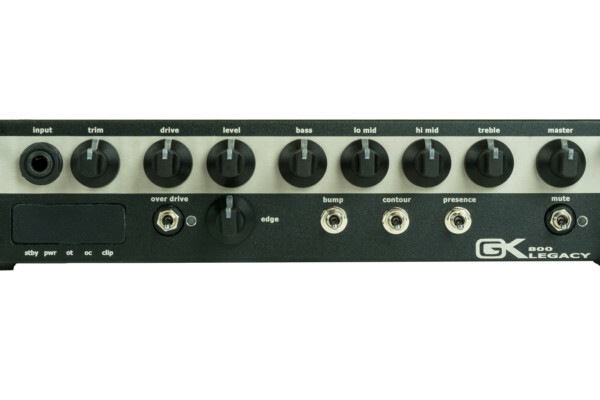 The GR Bass ONE800 head is shipping now with a street price of $799.